Joan's clients repeatedly applaud her professionalism and credibility in the industry. 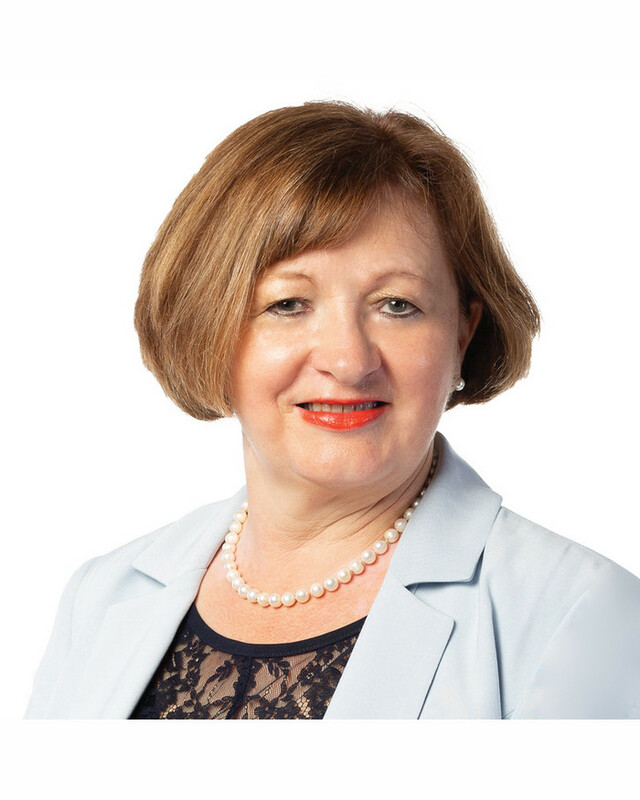 Joan’s expertise and high work ethic has seen her consistently at the forefront of Canterbury real estate. A founding member and franchise owner of Mike Pero Real Estate, she is a caring and highly skilled agent with 14 years experience in the Christchurch/Canterbury market. Her number one goal is to exceed her clients' expectations and bring them the very best results - made possible with excellent marketing strategies at her disposal including television marketing. Joan’s real estate skills are further enhanced by a NZ Law Society Legal Executive qualification. Outside of work Joan values precious time with family and friends, enjoys the great outdoors and travelling.